*NEW LOWER PRICE* Fantastic opportunity in a great location! 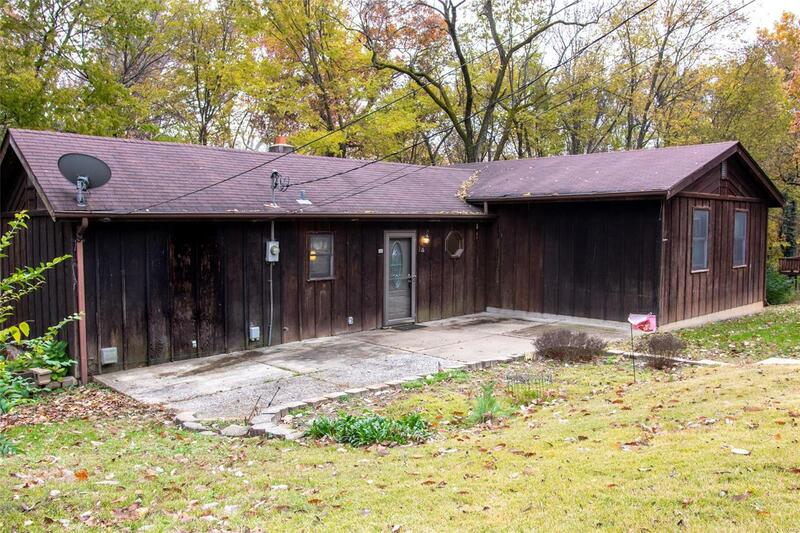 This 3 bedroom, 1 bath home nestled on one acre has so much potential. Large family room with built-in bookshelves. The kitchen offers an 8â x 8â walk-in pantry! Plenty of space for all your storage needs. The walk-out basement is partially finished with 1 bedroom and an additional sleeping room or office space. There is also a spacious storage and workshop area. This home backs to woods for tons of privacy and also has a creek on the property. Don't miss the additional parking area to the right of the steps (most likely covered by leaves). This would also be a great lot for possibly building a new home down the road. Conveniently located near Mercy Hospital South, easy highway access, and tons of shopping and restaurants.